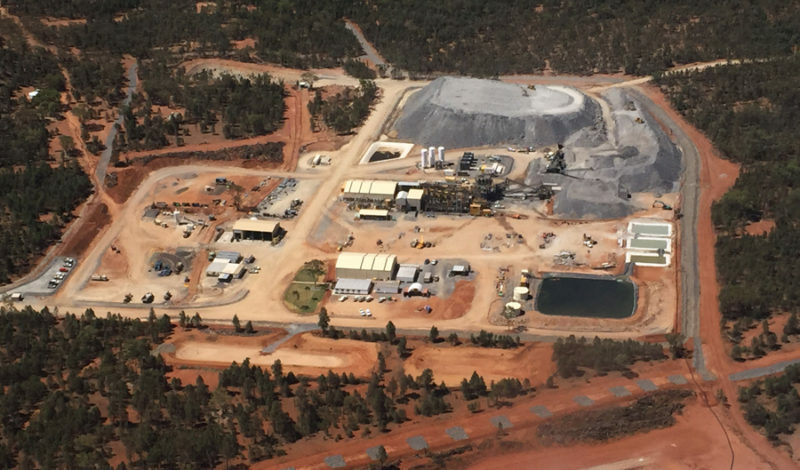 Aurelia Metals has contracted True Water Australia to complete an expansion of their current wastewater systems at their Hera mine project, located 100kms SE of Cobar in western NSW. The site includes an underground mine, ore processing facilities, an office/plant complex, a workers accommodation village and an onsite water supply project. The original design of the wastewater system was created with a planned expansion in mind once the early stages were complete. True Water Australia’s STP’s are designed to be 100% scalable with the ability to add capacity as required. This combined with the ease of installing treatment plants, significantly reduces initial capital expenditure and provides the owners control of their investment. True Water Australia provided a treatment system which surpassed the required treatment quality standards ensuring a trouble-free approval with a regulator focused on environmental outcomes and ease of operation for the owners. 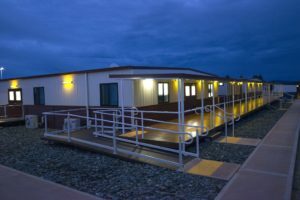 Due to an increase in mining capacity, both the office and accommodation areas now require increased volume. In order to deliver best value to the client additional Kubota wastewater treatment plants will be installed at the office area and the accommodation, providing the extra capacity required. 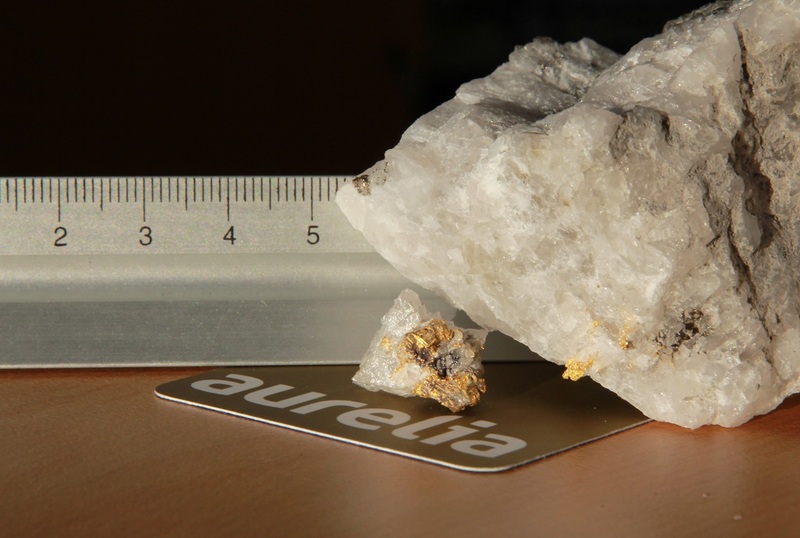 Aurelia Metals, meaning “golden” in Latin, focus is the development and ongoing exploration of the Hera-Nymagee Project, which includes the high grade gold and base metal Hera deposit and the emerging high-grade copper discovery at the nearby Nymagee copper deposit. The escalation of operations on site necessitates a short turn-around for completion which True Water Australia is able to expedite. Works are expected to commence in June – July 2015.